Sydney, AUSTRALIA March 8, 2018 — Jamaica Blue is inviting coffee-lovers Australia-wide to come together in celebration of Caffeine Appreciation Month this March. 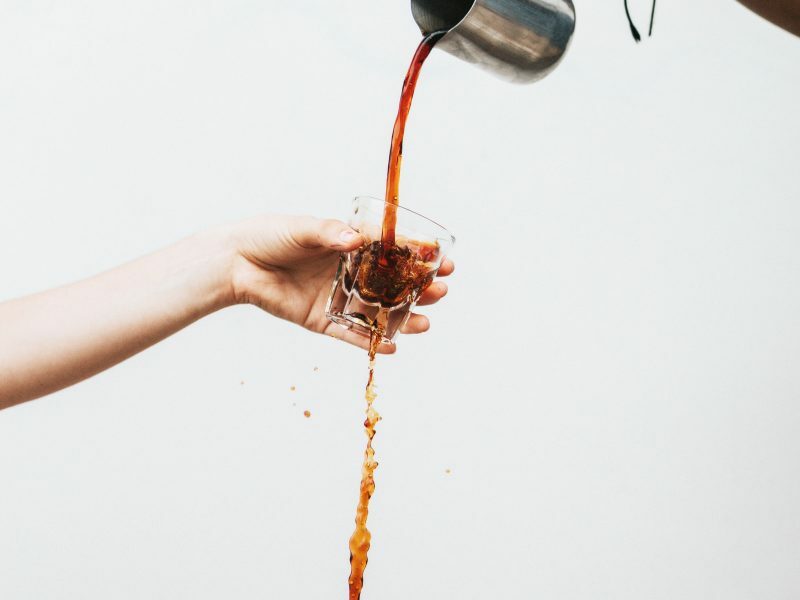 According to Jeremy Regan, Head of Coffee at Jamaica Blue, it’s only fitting that we celebrate here in Australia, a nation notorious for its love of coffee. 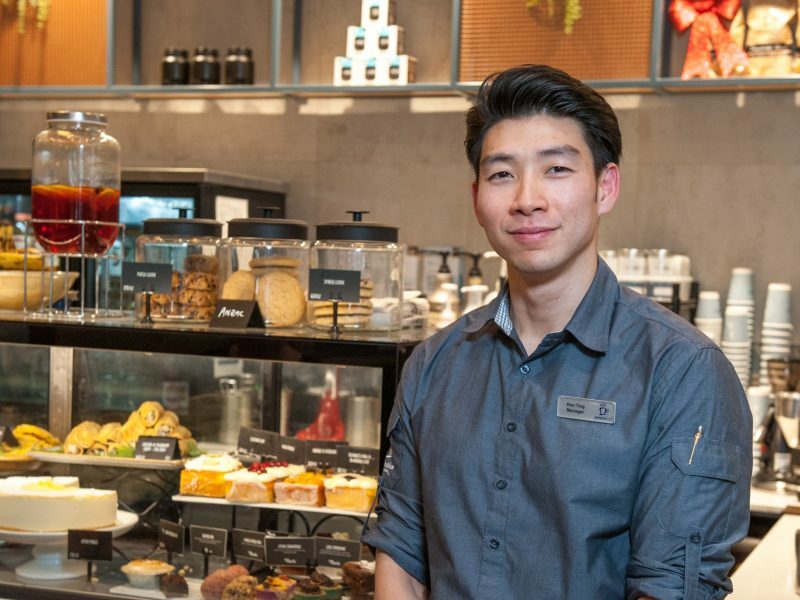 “Whether it’s in the car on the way to work, your excuse for taking five in the midst of a busy day or enjoyed with friends on the weekend, one thing is certain — coffee means me-time,” says Jeremy. 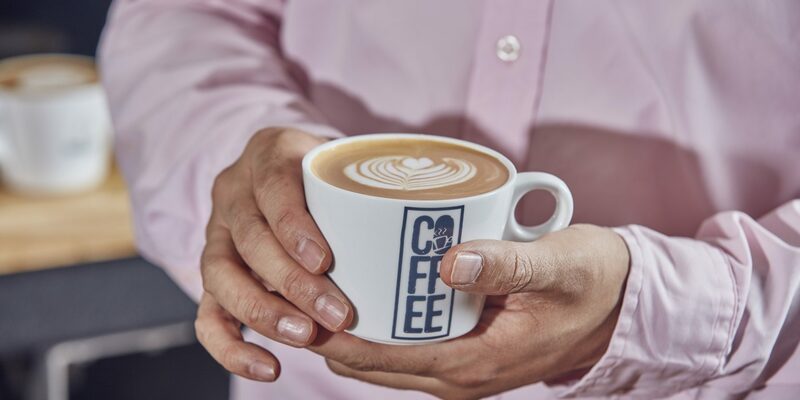 According to Jeremy, this is his driving force to ensuring Jamaica Blue cafes are always serving the finest beans, both in the blend and single origin offering. Jeremy’s dedication is no doubt a crucial factor in Jamaica Blue taking out the Overall Large Franchise Champion at the 12th Pentair Everpure Golden Bean Roaster’s competition last year. To gain a new appreciation for the crop to cup process, Jeremy challenges coffee lovers to ask their local barista about the coffee they’re drinking. Jeremy travels the world to six different regions where he connects with farmer cooperatives. Here, beans are tried and tested against multiple factors before a bean is chosen. 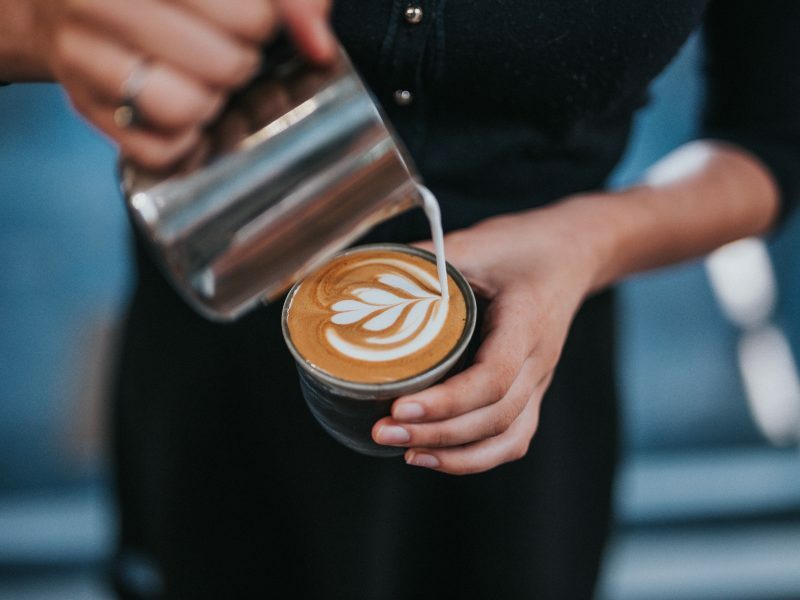 There have been a few interesting coffee trends that have made their way to Australian shores, including avocado-latte, glitter coffee and coffee in a cone. According to Jeremy, we will be seeing a few trends in 2018 that pay homage to Australians’ love for quality coffee as well as some that leave us feeling nostalgic.